The trailer of PM Narendra Modi, the film on the Prime Minister, is out. The Omung Kumar directed film stars Vivek Oberoi in the lead role. The trailer of PM Narendra Modi, the film on the Prime Minister, is out. The Omung Kumar directed film stars Vivek Oberoi in the lead role, who plays PM Modi. 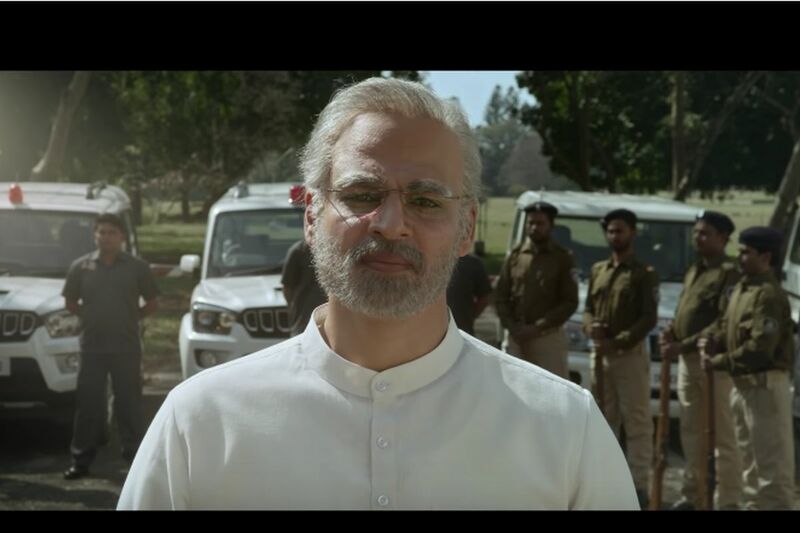 The trailer showcases the trajectory of Modi’s life, from his formative years with the RSS (Rashtriya Swayamsevak Sangh) to his Chief-ministership in Gujarat and, eventually, to becoming the country’s Prime Minister in 2014. Social media is buzzing with excitement since the trailer release. While some are questioning the timing of the trailer launch, others are lauding the journey of the PM shown in it. And then there are some who are criticising the makers for choosing Vivek Oberoi for the role of the PM. Here is how people are reacting on Twitter. The film’s cast also includes Boman Irani and Manoj Joshi.